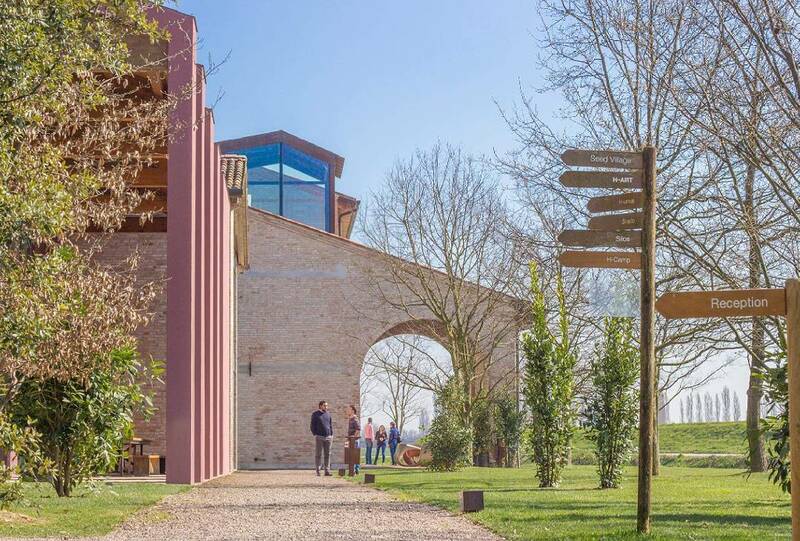 Travelling through the countryside in the north of Italy, just five minutes away from Venice airport, we find a campus with a young community of 550 people working together with passion and energy. 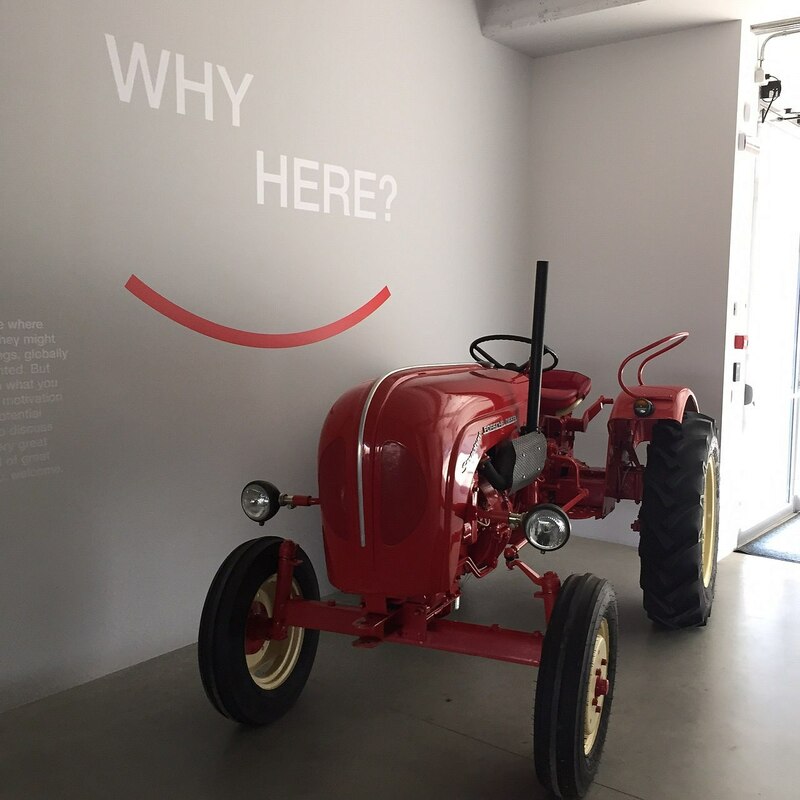 This is H-FARM: a one-of-a-kind company and an innovative platform that supports the creation of new business models along with the digital transformation and training of Italian companies. 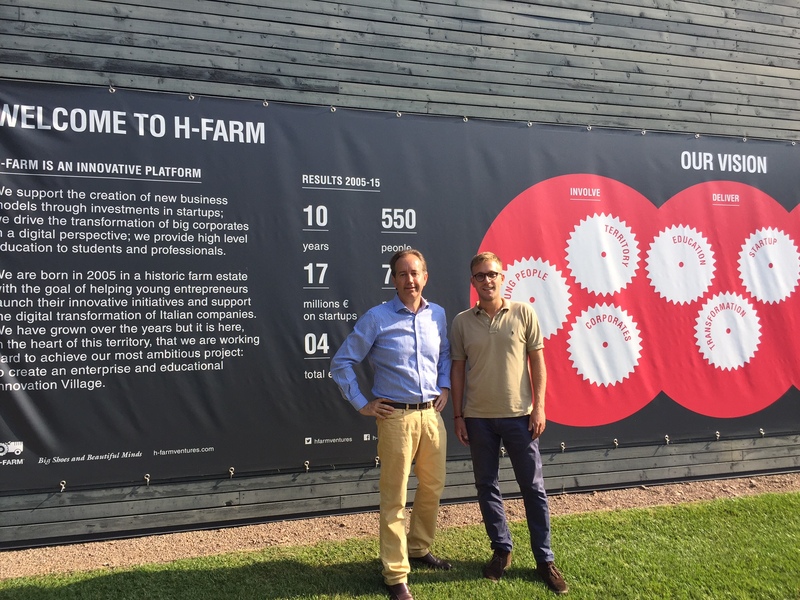 H-FARM was founded in 2005 by Riccardo Donadon and was the first company in the world to have a model formed of both incubation and acceleration activities for young enterprises and digital transformation services for traditional enterprises. According to their website, their corporate culture and work are based on the values: simplicity, courage, ambition, curiosity, enthusiasm ethics, and determination. 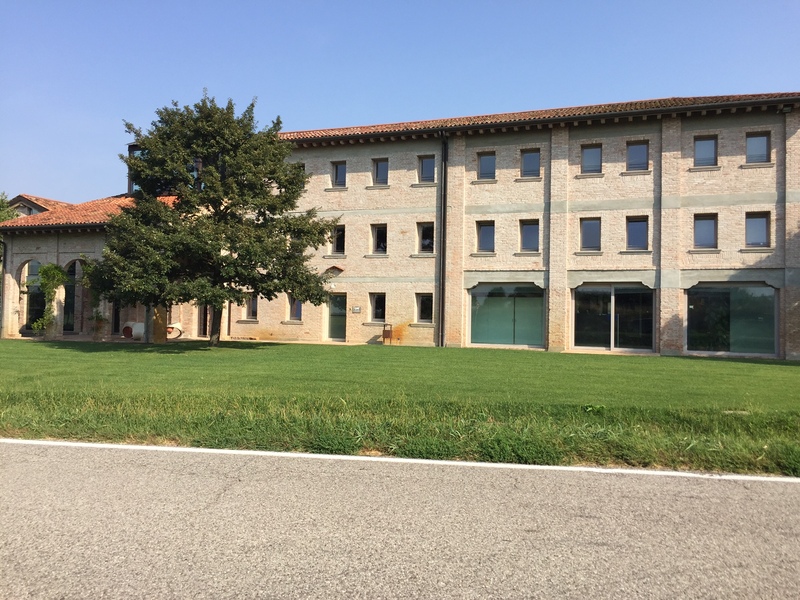 As mentioned, H-FARM is structured as a beautiful campus, called H-CAMPUS, which is set up in a historic farm estate overlooking the Venice lagoon. The campus is dedicated to education and research and has become a place where students, managers, entrepreneurs and startups can share ideas and collaborate on innovative projects. At the moment H-CAMPUS consists of 7 buildings and 86 innovative small enterprises in which The company has believed and invested in. Moving on, we see that at H-FARM keeps the people in focus. The H in their name stands for Human and shows that their concept not only relates to innovation and creation but extends to the people working on the projects. Also, everyone who works there can enjoy the welcoming atmosphere and the great opportunity to exchange knowledge and ideas. 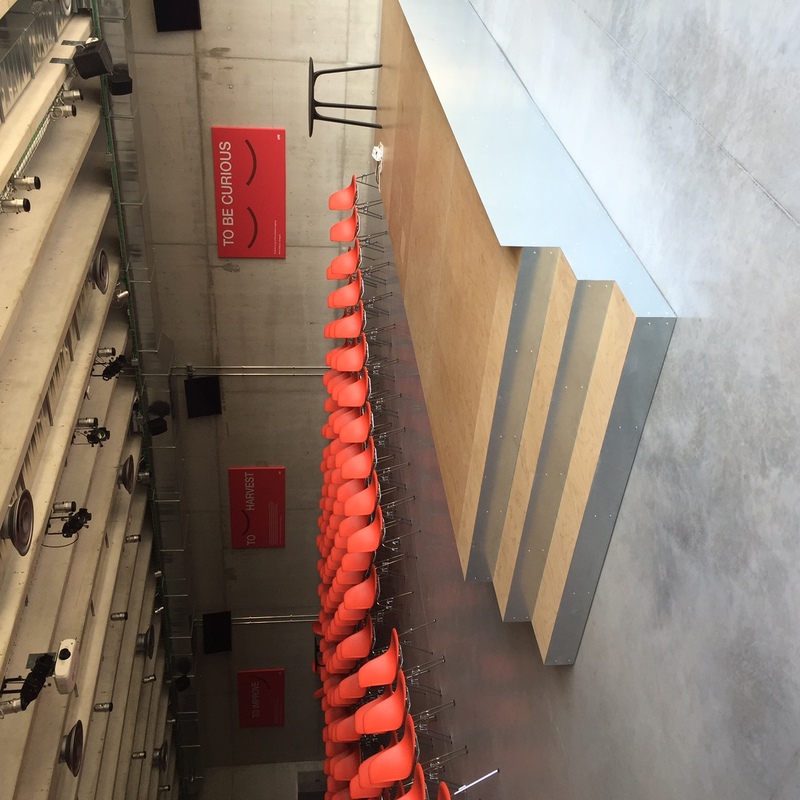 When it comes to projects, there is always something going on at H-FARM. Every day they are on the quest for brilliant ideas and talented teams to invest in. One such project is H-ART: a creation that is built around data and generates beautiful products, services, content and customer experiences for leading global brands. 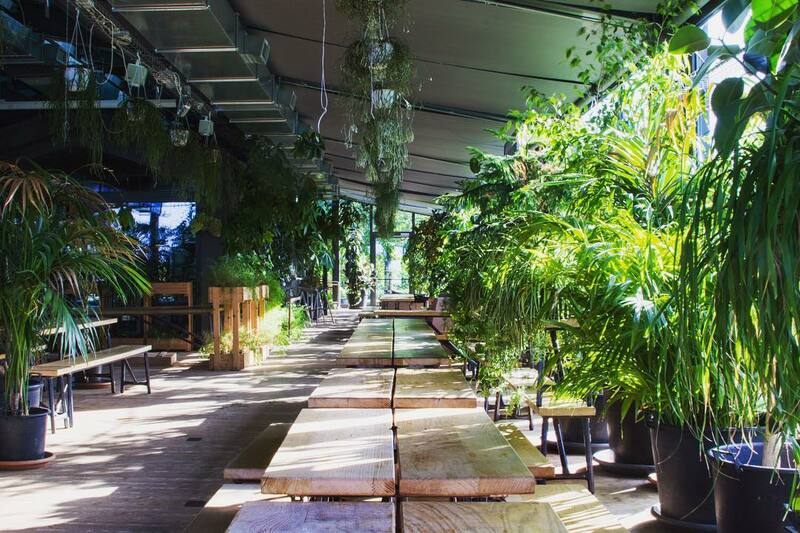 Another example of an H-FARM creation is their most ambitious project that they are working on now: to create an enterprise innovation village.